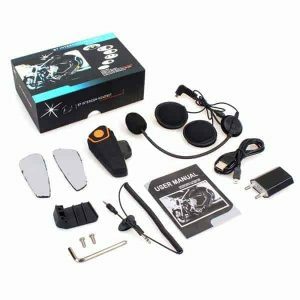 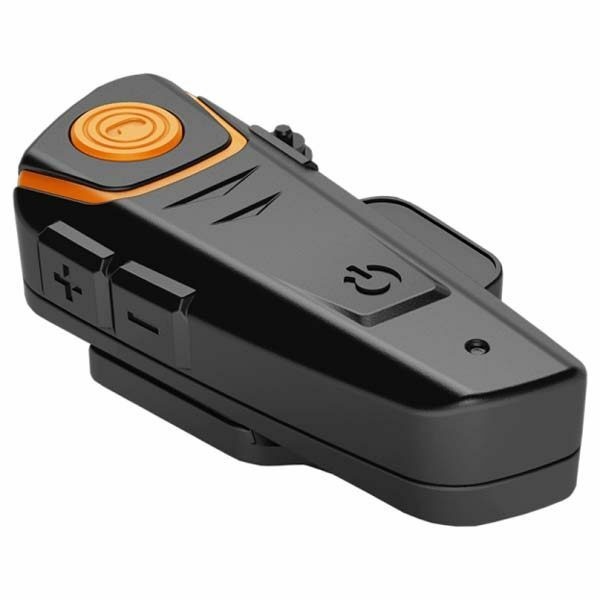 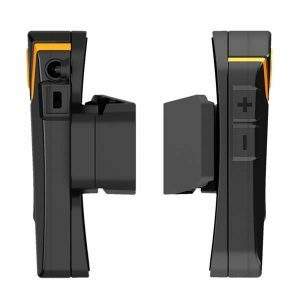 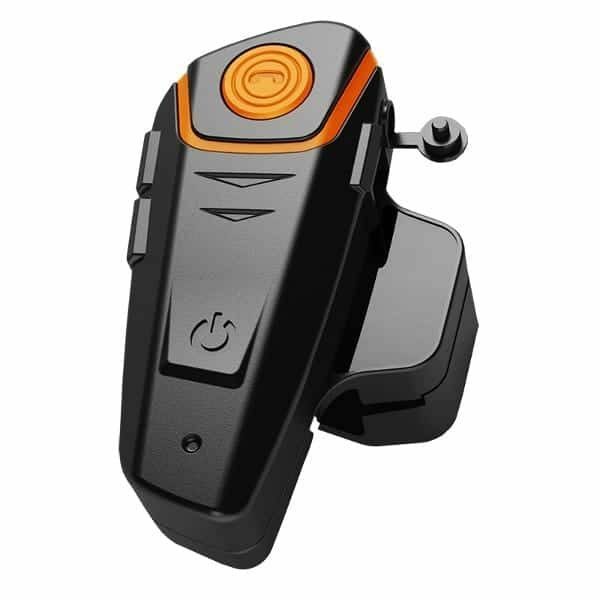 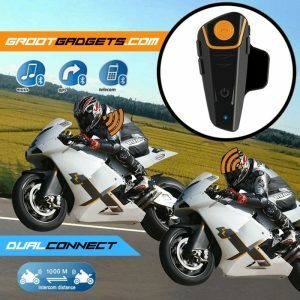 The BT S2 Helmet Intercom Motorcycle Bluetooth Headset is designed for the motorcycle rider and passenger who wish to have clear and reliable wireless communication while riding. BT S2 Helmet Intercom is compatible with Bluetooth cellular phones and can be suited to any sort of helmet for motorcyclists. BT S2 Helmet Intercom Motorcycle Bluetooth Headset is completely waterproof IP68 rated, ideal for all weather conditions like snow and rains. Supports upto 1000m of dual inter phone connection.